Next Technologies cloud-based solutions range from on-demand IT infrastructure and security services to customer center and VOIP based services. Our cloud services can simplify the management,delivery services to your employees, clients and Business partners. For an Enterprise Maintaining a scalable communications, network and infrastructure is a Primary Demand. To Sustain in this global competition effectively and as efficient possible, Aigility is the core competency of every businesses, so they can meet immediate industry demands and overcome challenges ahead. Businesses are transforming their experience with cloud strategies. NXT Technologies cloud-based solutions range from on-demand IT infrastructure and security services to customer center and VOIP based services. Our cloud services can simplify the management,delivery services to your employees, clients and Business partners. 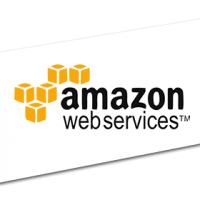 Amazon Web Services (AWS) works together to make success your reality, We can combine flexible, less-cost, secure, & dynamic infrastructure platform with a competitive, strategic approach for dynamic integration and sustainability of Performance Driven Organisations. 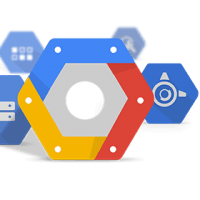 Google Cloud Platform acts as building blocks which will facilitate quick development of solutions from simple websites to complex applications, with consistent network and edge cache serve responses rapidly to your users globally which can scale up & down to handling demands of traffic workloads.